Wall stickers have been on the market for a few years. It took a very short time for wall stickers to become the preferred products for interior decoration. 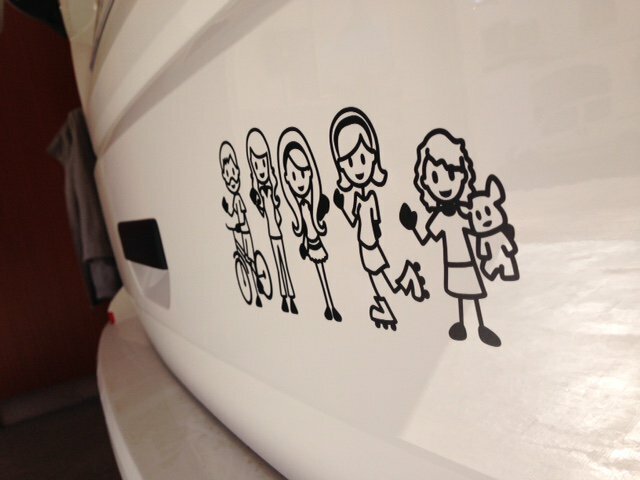 It is now possible to personalize your interior decoration with our customizable stickers. You will find the design that suits you among the thousands of possible designs. You can also add proverbs to highlight certain messages. You can also stick them in your bathroom above each towel rail. No more standard white doors that nobody was looking at. With a sticker design door, it will become an essential element of your decoration. 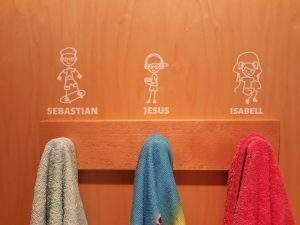 Make a splash with customizable door stickers. For example, you can write the name of your child on the door of his room and add up to 8 figures to customize the sticker at will! 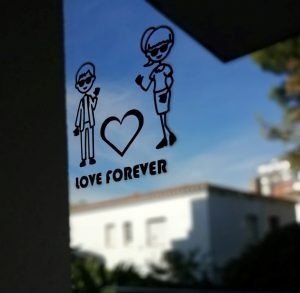 You can also use our stickers on the windows of your house, easy to place and without bubbles. 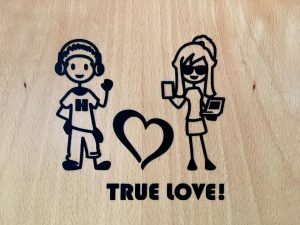 Our stickers become an essential element to decorate your home and personalize it. Our stickers are also easy to remove if you want to change the decoration. Our stickers are strong and easy to apply. 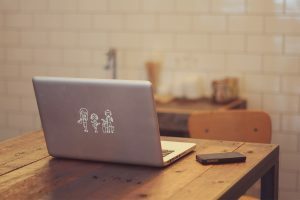 You can also decorate objects that you use every day, such as the computer or the phone. Personalize them with the characters of your family or symbols that are close to your heart. 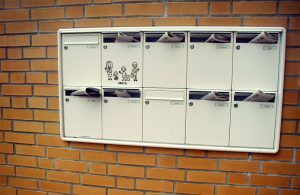 What better than a sticker to personalize your mailbox and show your family in a fun way! The latter will be unique and nobody will miss it!